Apple has today announced that its first weekend iPhone sales have set a new record: over 10 million new iPhone 6 and iPhone 6 Plus models, in ten countries, over the first three days of availability. 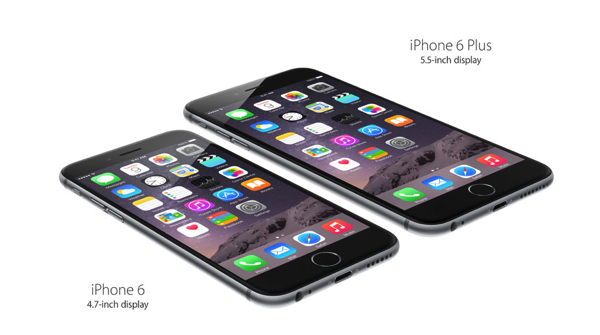 The announcement follows another record set for Apple – the number of pre-ordered iPhones. As the company said in the statement, the demand has far exceeded supply. During the past couple of years, Apple has been raising the bar: two years ago the iPhone 5 set a new record of 5 million for first weekend sales, but even that was surpassed last year by the launch of the iPhone 5s and 5c. 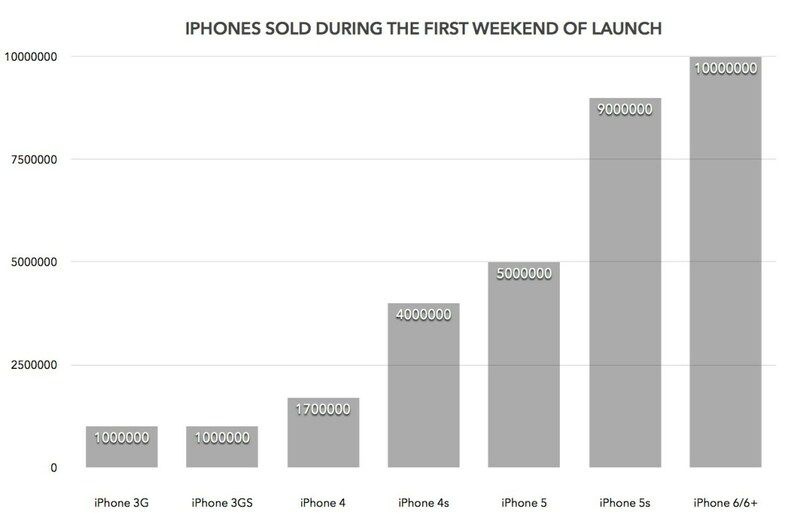 In 2013 Apple announced that first weekend iPhone sales topped nine million units. 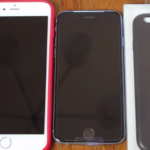 Apple has already started selling the new iPhones in ten countries. The devices will be available in 20 more countries by September 26, and, by the end of the year, the new handsets will be available in 115 countries.